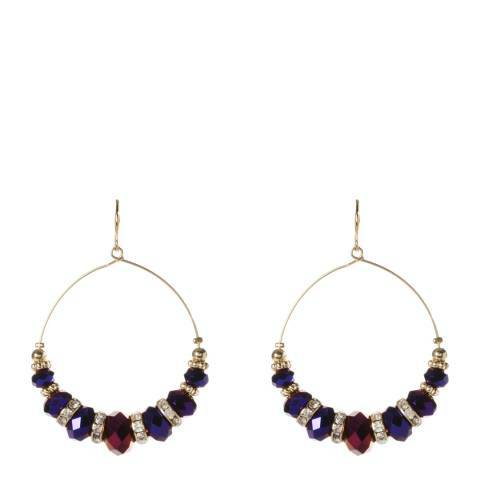 Circular Earrings With Metallic Faceted Glass Stones. 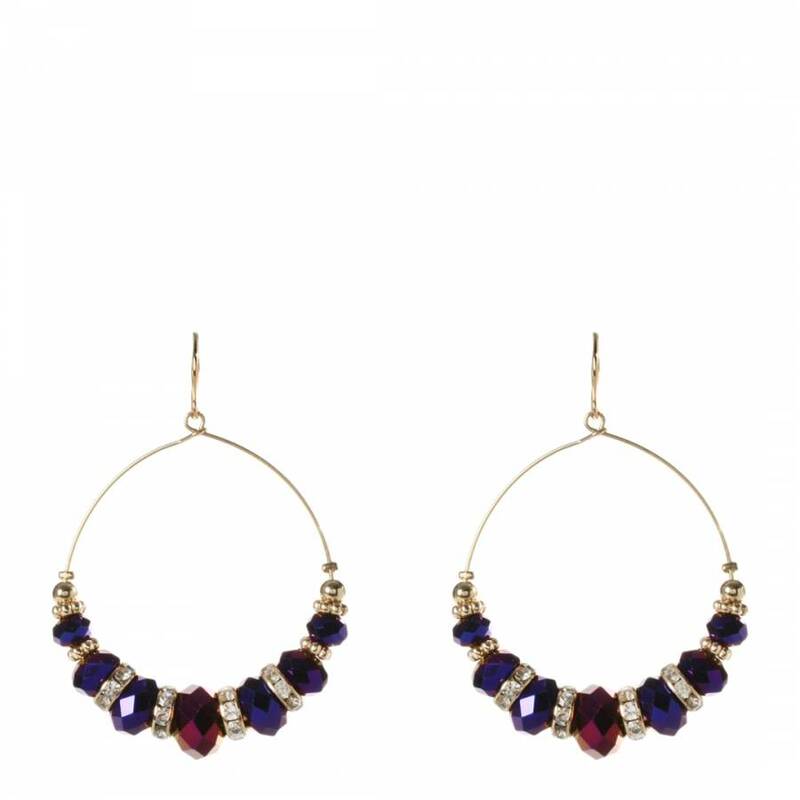 Amrita Singh	Circular Earrings With Metallic Faceted Glass Stones. Fit: Length 2.25" x Width 2"